A 10.1-inch gaming laptop with NVIDIA GeForce GTX 1070 GPU, Windows 10 Home/Pro OS, 3D Vapor Chamber feature, and is VR Ready. The lowest price of ASUS ROG G752VS is P217,999 at Lazada. ROG G752VS is not available in other stores at this time. 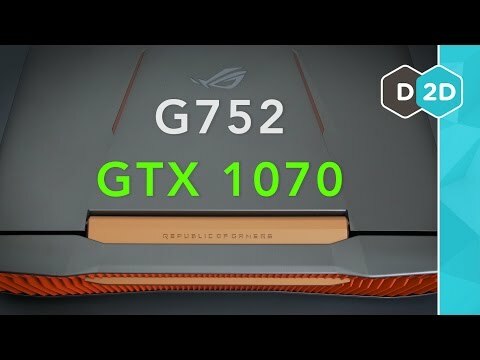 The latest price of ASUS ROG G752VS was updated on Apr 22, 2019, 09:19. 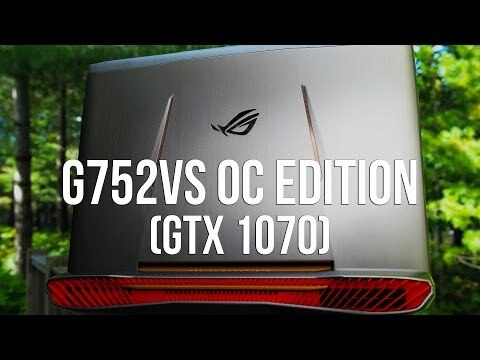 Asus G752 (GTX 1070) Review - The Best Gaming Laptop with G-Sync?